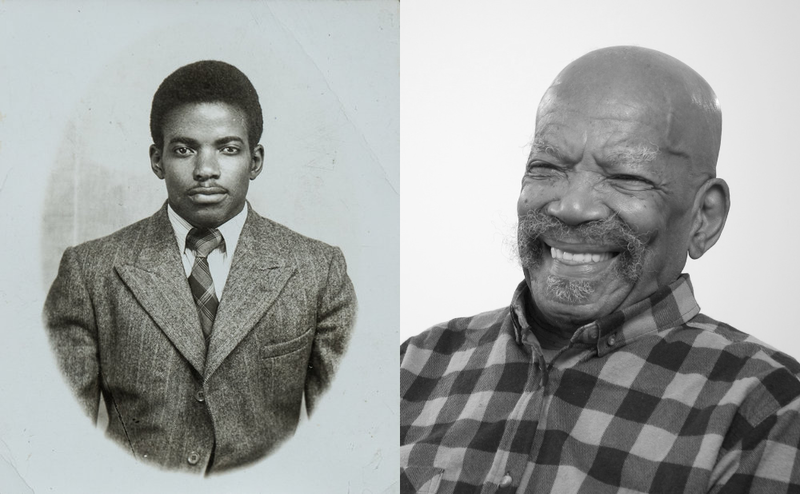 This short video provides an introduction to Windrush, the history behind the decision to invite British Citizens from the wider empire to come to Britain, and the people who made the journey. 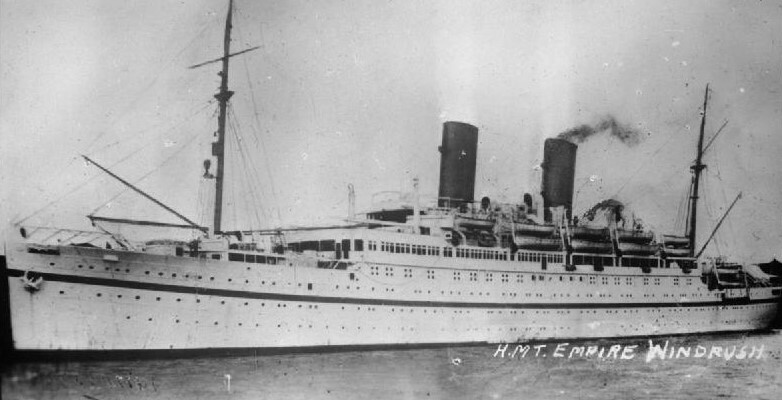 The 22nd June 2018 marked the 70th anniversary of the arrival of the SS Empire Windrush at Tilbury Dock, Essex. Aboard this ageing merchant ship were some 500 passengers, making the 8,000 mile voyage from Jamaica, Trinidad and Tobago and other islands, full of hope about a new life that awaited them in the ‘Mother Country’. London that is the place for me. These new arrivals were the first wave in Britain’s post-war drive to recruit labour from the Commonwealth to cover employment shortages in state-run services like the NHS and London Transport. Many of those making this journey were ex-servicemen, who had served in Britain during World War Two. By the second half of the 1940s, the cost of international travel had reduced considerably and a generation of men and women had emerged who had travelled vast distances during wartime, acquiring a better understanding of the Commonwealth and the opportunities it might offer. The arrival of Windrush marked the beginning of the mass migration movement in the UK, resulting in an estimated 172,000 Caribbean born people living in Britain by 1961. To many, they are known as the Windrush Generation.